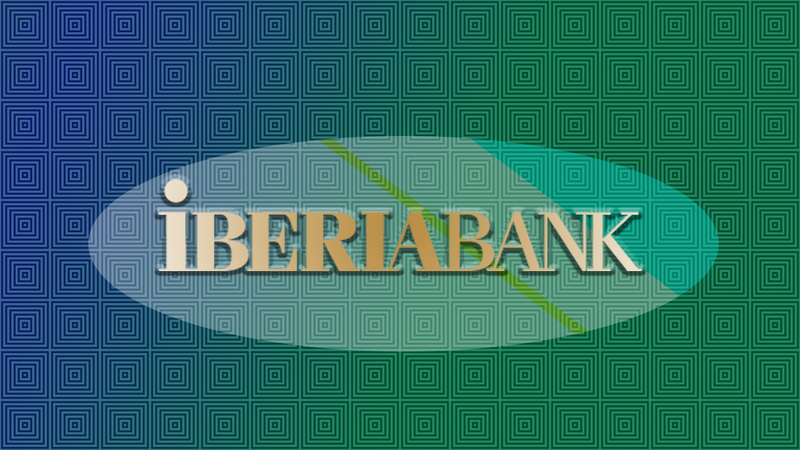 IBERIABANK started in 1887, in New Iberia, Louisiana. For over 130 years, we have focused on growth and a commitment to the community. Today, we continue that dedication by meeting the needs of our clients through comprehensive financial services which include Retail, Commercial, Business Banking, Private Banking, and Mortgage. Our commitment to our clients affords us the opportunity to provide services through an extensive network of bank locations throughout the Southeast. Through our market-centric approach, we are able to create, foster, and preserve client and community relationships at a local level.